It is much more important to understand an opening than to know long strings of move by move variations. It is much more important to understand an opening than to memorize long strings of variations. The Sicilian Defense, 1. P-K4 P-QB4, is the most popular defense in the king's pawn openings. Over 25% of master games are Sicilians, which reflects the fact that the Sicilian Defense is Black's most successful method of combating 1. P-K4. 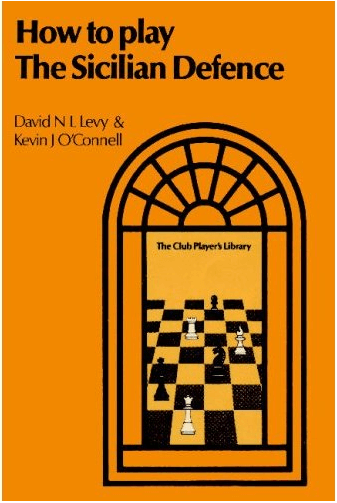 This book explains the ideas behind the Sicilian Defense and gives the reader many useful rules of thumb as a guide to playing all the standard types of positions that arise in the Sicilian. Any player who reads and understands the ideas explained in this book will be assured of scoring many more points in Sicilian Defense games.